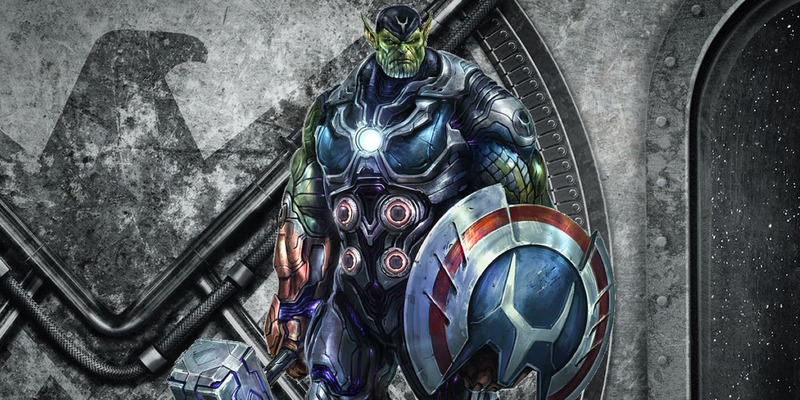 Could Agents of SHIELD Do Secret Invasion? While Agents of S.H.I.E.L.D. began as a show reacting to the larger events of the MCU, it’s grown into a series entrusted with some core characters and storylines from Marvel Comics. Ghost Rider, Inhumans, and LMDs all debuted on the show, and recent comic arcs like Inhumanity have more or less played out on the series. With the arrival of season 5, the agents have made the jump to space and once again come face to face with the Kree. Click to continue reading Could Agents of SHIELD Do Secret Invasion? This entry was posted by Screen Rant on December 7, 2017 at 3:00 pm, and is filed under TV News. Follow any responses to this post through RSS 2.0. You can skip to the end and leave a response. Pinging is currently not allowed.